Need a bond fast? You’ve come to the right place! 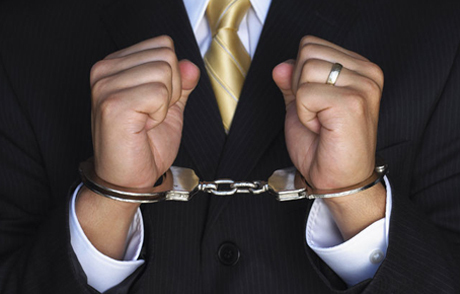 If you’ve been charged with a crime, then be sure to give us a call. Don’t stay in jail longer than you have to. We have a bondsman available to answer your calls 24 hours a day, 7 days a week! No matter what amount you need, we can help. We also handle all types of bonds whether you need a state or federal bond. If you’ve been arrested, then we should be your first call! You’ll receive the best bail bond service available anywhere! You have a right to bail, and we believe that you are innocent until proven guilty. We are here to help because you said you didn’t do it, and we believe you! Let us help you through this tough situation.